Home » Gloves » What’s Next for Anderson “The Spider” Silva? 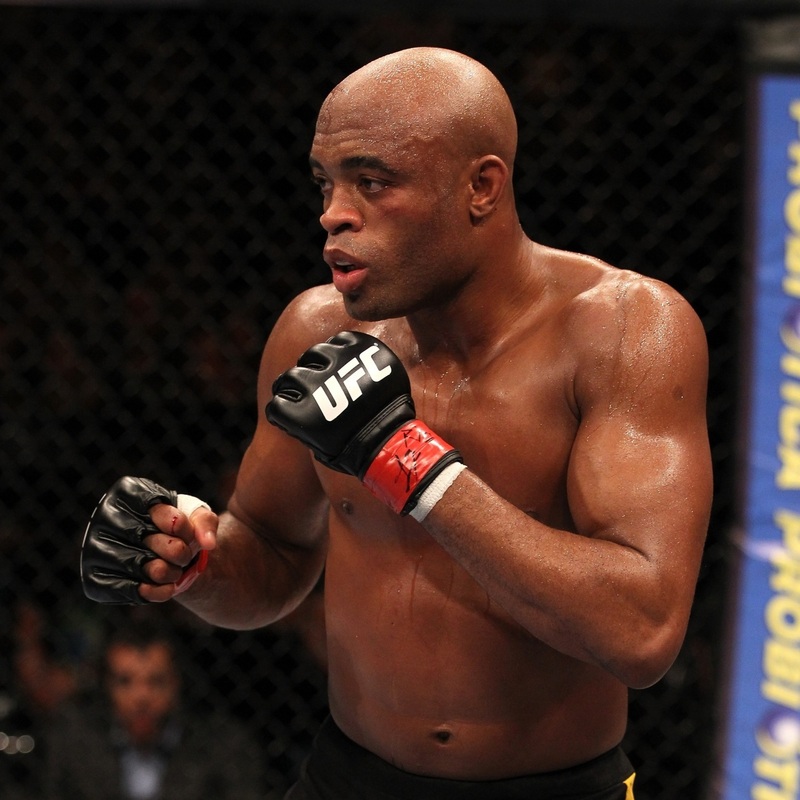 What’s Next for Anderson “The Spider” Silva? What’s next for “The Spider”? He is considered one of the greatest fighters of all time, holding a record of (33-6 MMA, 16-2 UFC). After suffering a brutal left injury during UFC 168 many people believe that it is time for Silva to retire. At the age of 38, Silva holds the record for the longest title defense streak in UFC history (16 consecutive wins, 10 title defenses), among other awards. Silva resume is impressive and there isn’t much else to prove other than the fact that in 2013 he was defeated twice by UFC’s middleweight champion, Chris Weidman. Immediately after the fight was stopped, Silva was taken to a Las Vegas hospital where he had surgery to repair a broken left tibia and his left fibula was stabilized. I pose the question of what is next for “The Spider,” and now here is my take. Sure Silva can and will recover, he can come back and fight one day, but why? I understand that this may not be the way he would want his career to end, but still why? The current injury is predicted to keep Silva out six months or more. The husband and father of five has a lot of life ahead outside of the sport, hopefully he has a speedy recovery and places his focus on healing and his family. I’m sure by now you have seen photos or the highlight of Saturday’s title fight between Silva and Weidman that resulted in the broken leg suffered by Silva but if you haven’t consider this my late Christmas present to you.